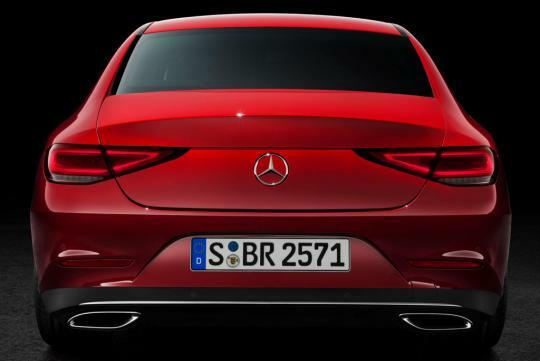 The new CLS pioneers the new design idiom of Mercedes-Benz, which is recognisable by its clear contours and reduced lines. 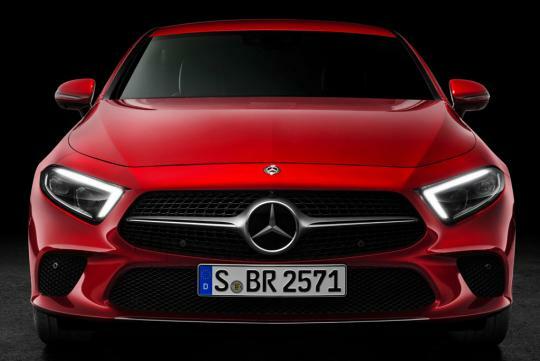 Its character is marked by a grille contour that widens towards the base and a forward-slanting front section. Other features include wide, low-set headlamps and two-section tail lights. 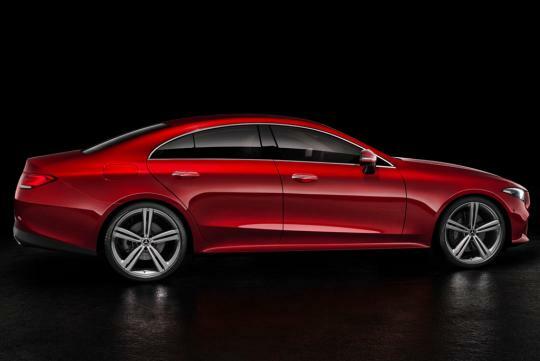 At the same time the design reflects the timeless aura of the first CLS, which founded a new segment and quickly became a design icon. 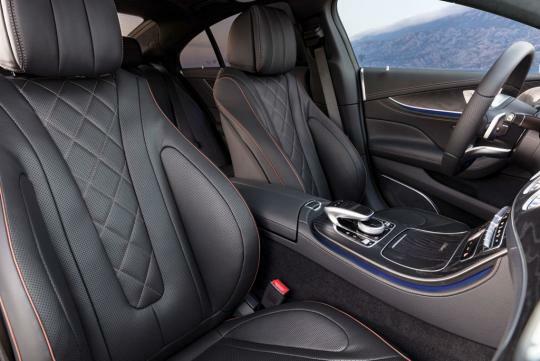 All CLS models are equipped with new engines: in-line six-cylinder and in-line four-cylinder units as diesel and petrol versions. 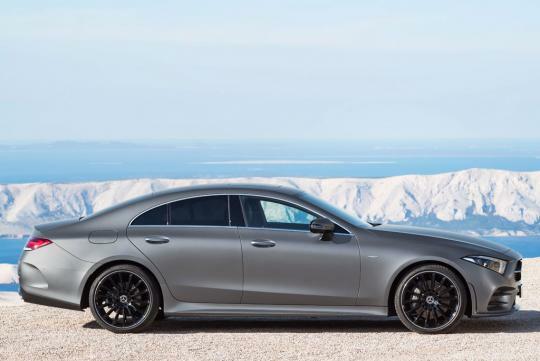 Like its predecessors, the new CLS exudes self-assured sportiness in exemplary style: a highly emotive vehicle offering impressive long-distance and acoustic comfort coupled with thrilling, unrivalled technology. 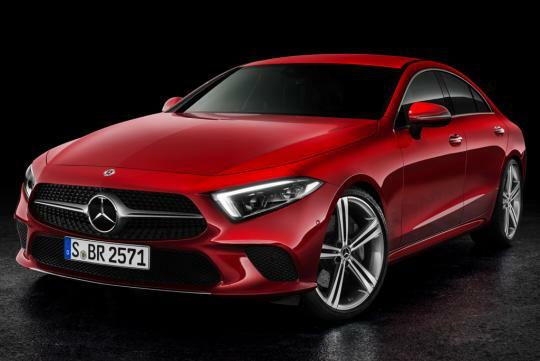 The four-door coupé will enter the market in March 2018. 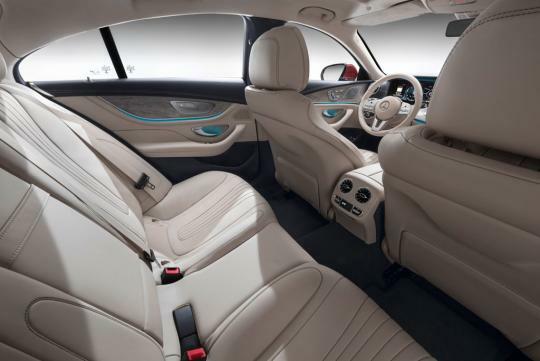 In 2003, with the CLS, Mercedes-Benz created a new vehicle segment that for the first time combined the elegance and dynamism of a coupé with the comfort and functionality of a saloon. 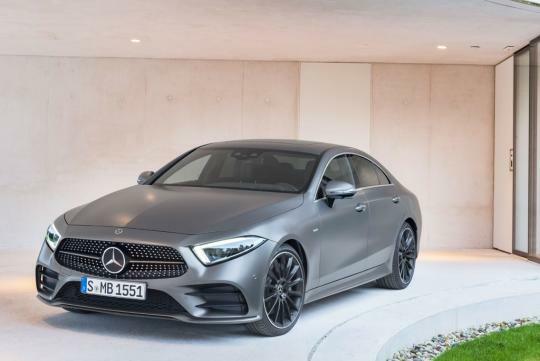 With the third generation of the CLS, Mercedes-Benz is now building more strongly than ever on the aura and unique character of this trendsetting model: the new model has pure CLS genes with its arching waistline, flat side window lines and low greenhouse. At the same time it is another example of the logical evolution of the Sensual Purity design idiom: sharp edges and lines have been significantly reduced. 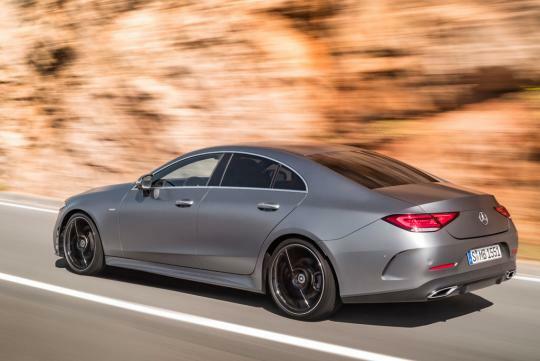 It blends seamlessly into the current Mercedes-Benz coupé family with numerous design features. Its cd value of 0.26 is positive proof of outstanding aerodynamics. wonder if there will be a huge jump in performance.